New Delhi: Prime Minister Narendra Modi is determined to bid adieu to his first term with a Parthian shot in policy amendments before the next election in 2019. 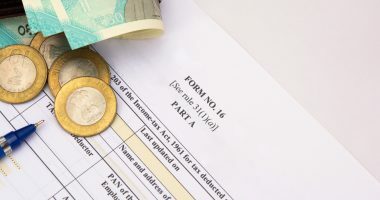 The proposed changes in the Indian Income Tax Law, 1961, is expected to make a strong statement against evasions instead of making structural changes. So, there will be no change in tax slabs and rates. The focus is to make compliance easier and integrate the jurisprudence on certain basic concepts of tax evolved since 1961 from many lawsuits. 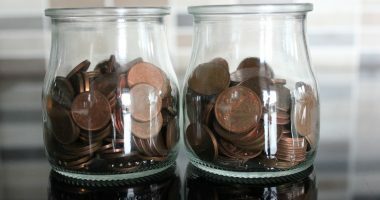 Any conclusion involving tax rate changes can only be implemented outside the direct tax code. The aim is to streamline the Act, make it less susceptible to ambiguities and loopholes. 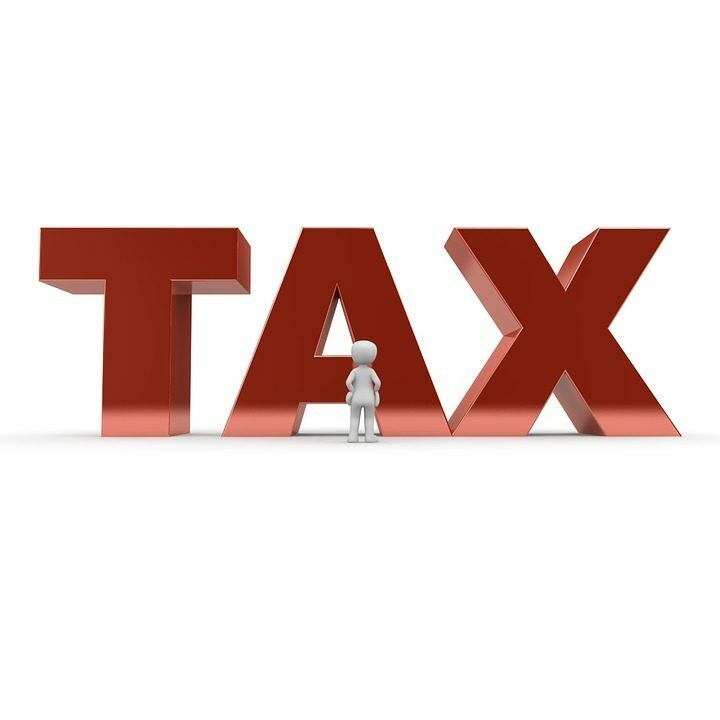 Cutting down tax rates or changing tax slabs do not come under this new draft as they are policy decisions, and cannot be taken by the appointed task force. Before the election, the government will barely get time to push the amended draft and get public opinion on it. 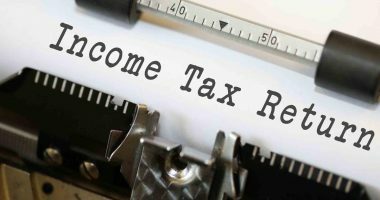 The task force was put together in November 2017 to formulate a new direct tax code. 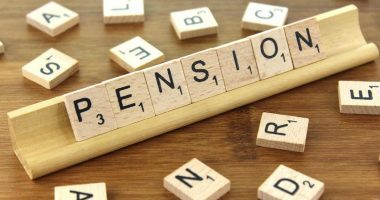 The submission was delayed owing to the retirement of its convener. The government appointed Mr Akhilesh Ranjan, a CBDT member, as its new convener to modernise the Income Tax Act. The due date to submit the report is 28 February, and it is expected to have a positive effect on tax collections. As per the information availed from the Income tax Dept, more than Rs. 6 lakh crores of tax appeals reached the commissioner in the initial phase of lawsuits. 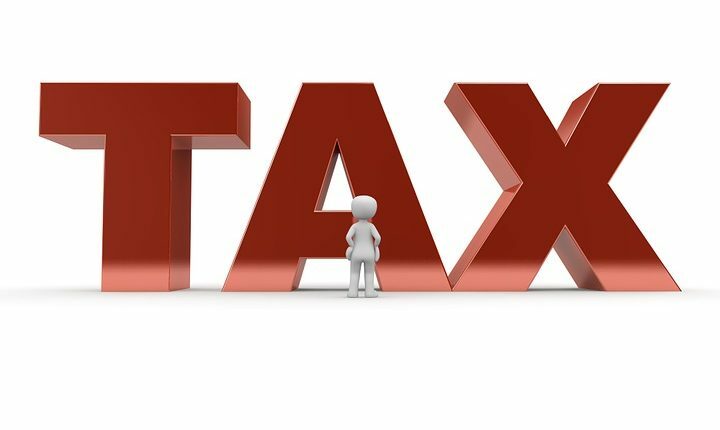 In the recent past, the government has incorporated several operational changes in taxation to increase the number of personal income tax compliances. It is vital for tax laws to stay relevant as well as accountable to current income levels and business models.